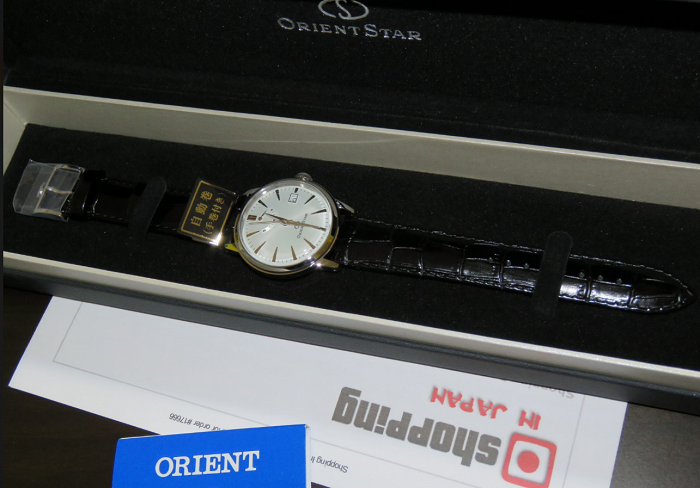 We sell directly from Japan on this Orient Star Classic Power reserve indicator 2nd Generation RK-AF0002S or also known as SAF02004W that is the successor of the Orient Star EL05004W and comes with Doomed Crystal Glass. This RK-AF0002S is a JDM (Japanese Domestic Market) watch model and it's now in our stock - ready to ship within 48 hours to any country. So buy now before it’s too late!